Why do we need a recovery program? 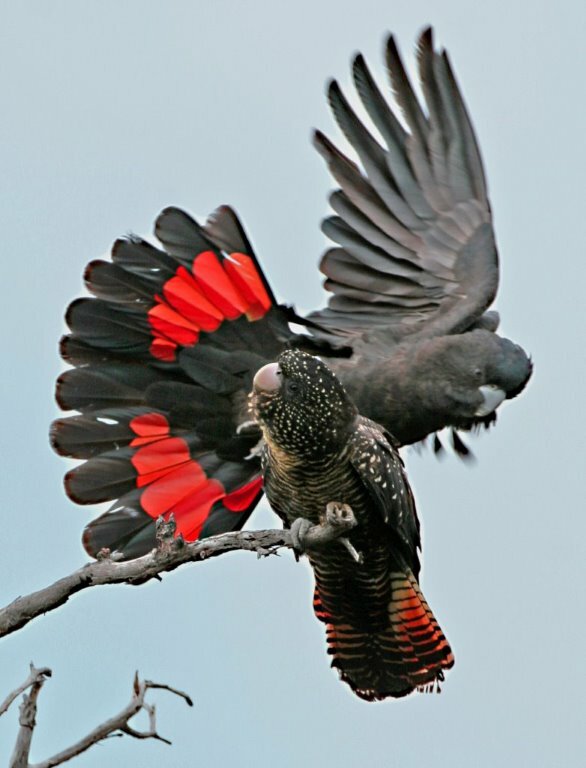 The South-eastern Red-tailed Black-Cockatoo is listed as ‘Endangered’ under the Commonwealth Environmental Protection and Biodiversity Conservation Act 1999 (EPBC Act), and is also listed threatened in South Australia and Victoria. Its natural range covers an area of approximately 18,000km2 from Natimuk to Nelson in south-west Victoria and Mount Gambier to Keith in south-east South Australia. Despite on-going efforts to recover the species, the single population of around 1500 individuals is believed to be still in decline in response to declining habitat. The cockatoo relies on the seeds of only three tree species for food, and food shortages are believed to be limiting recovery. Approximately half of the historic feeding habitat has been cleared for agriculture, with limited natural recruitment of new trees due to inappropriate agricultural practices and browsing. Remaining habitat is at risk of further losses through land clearing and senescence, and reduced productivity due to inappropriate agricultural practices, catastrophic fire, inappropriate fire regimes, invasive woody weeds, and the impacts of pathogens and pests of food trees. 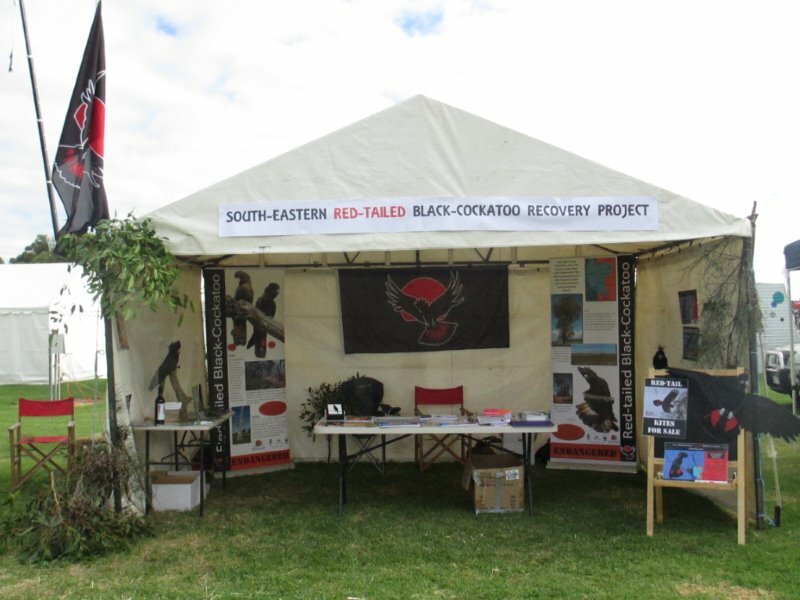 Further, the sub-species is at risk of climate change, nest predation and poaching. The long-term survival of this species demands active conservation and recovery efforts.